This year homework will be sent out every Thursday and will be due back the following Tuesday. Please spend time learning your times tables. This term we are focusing on the 4 and 8 times tables. P.E. will be every week, please bring in your P.E. kit at the start of each term and leave on your peg. The Year 3 children worked with Green Shift to learn how to keep their hearts healthy. They discussed exercising, drinking the correct amount of water and eating a balanced diet. Each group made and tasted a healthy smoothie. The smoothies contained a variety of fruit, some spinach and either cow's or soya milk. Class 6 worked with Miss Anna-Lou to make some beautiful fish stones. Our stone fish have joined with the others to make a beautiful, colourful sea. Class 6 have been learning how to cross the roads safely. Firstly they learnt to find a safe place to cross where they could see clearly. They were reminded to stop, look, listen and think before and during crossing. Then they learnt how to cross the road between parked cars. Finally they practised crossing a T junction. 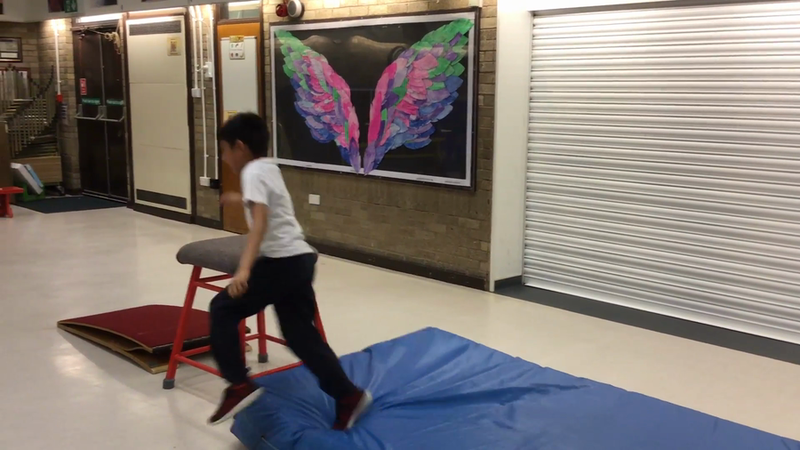 In PE the children have been using the springboard to jump and land safely. 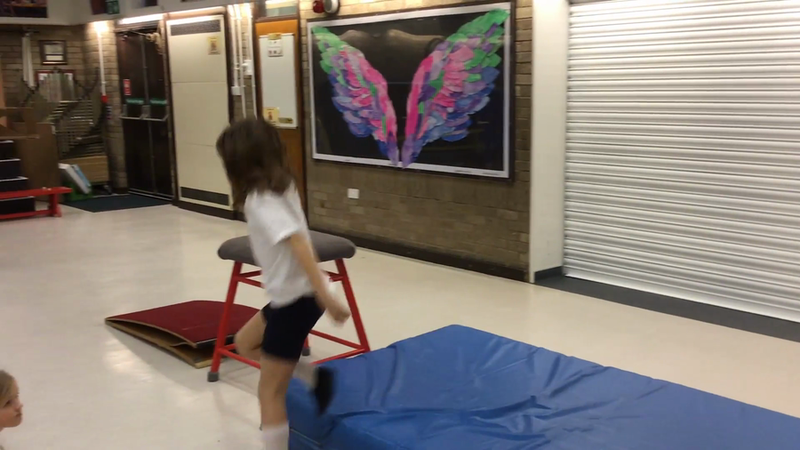 The children have used the springboard to jump onto the vault. They then jumped off the vault in a controlled manner. 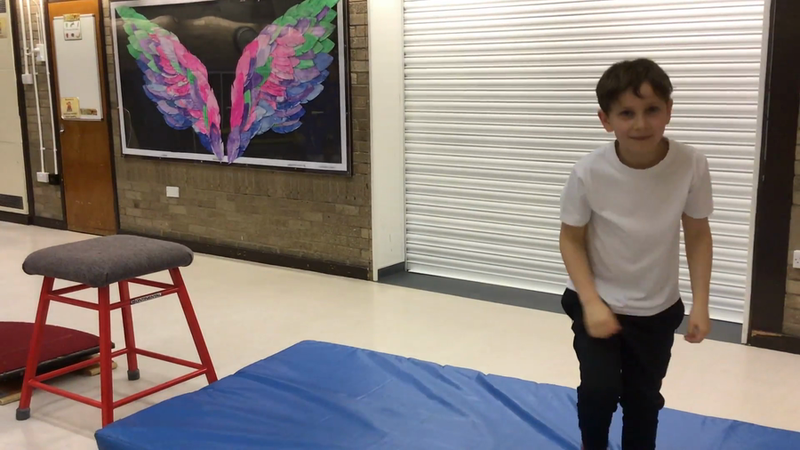 The children can use the springboard to jump onto the vault.